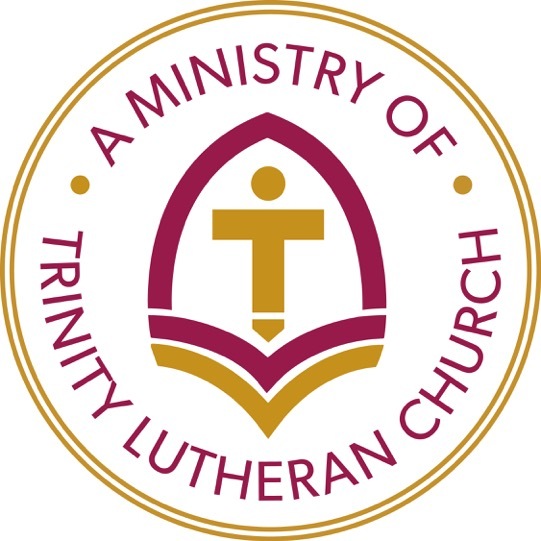 The Trinity Lutheran Kindergarten Readiness Program (KRP) is an educational program provided by Trinity Lutheran Church for the Pre Kindergarten and Kindergarten children of the parish and the community. Grounded in the philosophies of sound educational practices and embedded with the tenets of Christian love and faith, the KRP prepares children for the public or private schools in the area. Trinity Lutheran Kindergarten Readiness Program (KRP) will begin sessions in September 2015. This program is a five day a week morning program for students to experience an academic program beyond preschool, that allows for the introduction of, exposure to, and practice in skills necessary for success in Kindergarten. Information may be found by following the links below or by calling the church office at (570) 587-1088. *A deposit of $300 will be due along with the registration form. 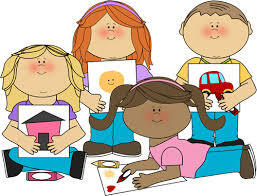 *We have a three or four day option to the Kindergarten Readiness Program. The three day program will required a $200 deposit and nine monthly payments of $200 for a total of $2000. Schedules: The Trinity Lutheran Kindergarten Readiness Program will begin on the Monday after Labor Day in September. The last day of school will be the Friday following Memorial Day. The KRP is a morning class that meets Monday through Friday from 8:45-11:45 AM. A complete school calendar will be available in September. Karen Woytach has her BS degree in early elementary education, Masters in reading education and 15 years of experience teaching early childhood education. For more information call Trinity Lutheran Church at 570-587-1088 or provide your contact information below and we'll email information to you shortly.